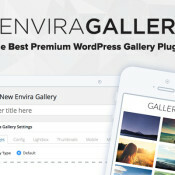 The Envira Gallery plugin, while still remaining true to its goal of speed, simplicity, and efficiency, has a lots of new features and addons. The features that have been added are the most requested, so they’re not just adding something that might or might not be used. 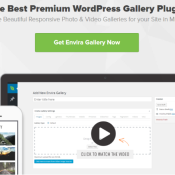 This helps keep the plugin light while providing features that users want. In this review I’ll take a look at the new addons.